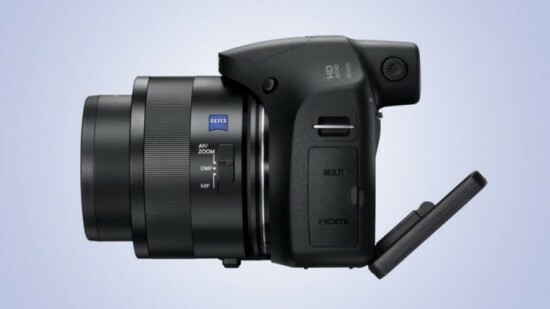 Recently, a new compact camera was announced by Sony which puts focus mainly on zoom. With the new lens, the Cyber-shot HX350 can get up to 50x optical zoom. There is a 24-1200mm lens of ZEISS Vario-Sonnar T* with 35mm format at the front. 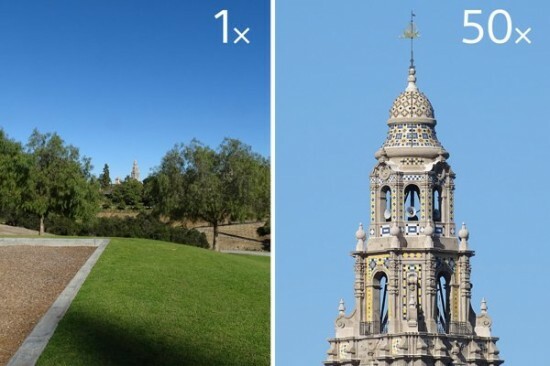 It can allow 100x Clear Image Zoom alongside the optical. It supports aperture range between f/2.8-6.3 and ISO range of 80-3200. Shooting of up to 10 frames per second is possible with continuous shooting mode. The camera comes with BIONZ X image processor and uses an EXMOR R sensor. You can set the focus on Lock-on Auto Focus or the Direct Manual Focus mode. Optical SteadyShot has image stabilization that provides less blur in videos and photos while there is also an Intelligent Active Mode here. 20.4 MP is its resolution. A mobile 7.5cm LCD with 921k dot resolution is there at the back. For low light conditions, there is built-in pop up flash while 1080p at 60 fps are the recording options. Battery life is up to 310 shots and connectivity is possible through USB 2.0 and micro-HDMI. The camera is between DSLRs and compact shooters. Quick charging is possible through a ring on top. 450 Euros is the price of the Cyber-shot NX350 and it will be released in January 2017.